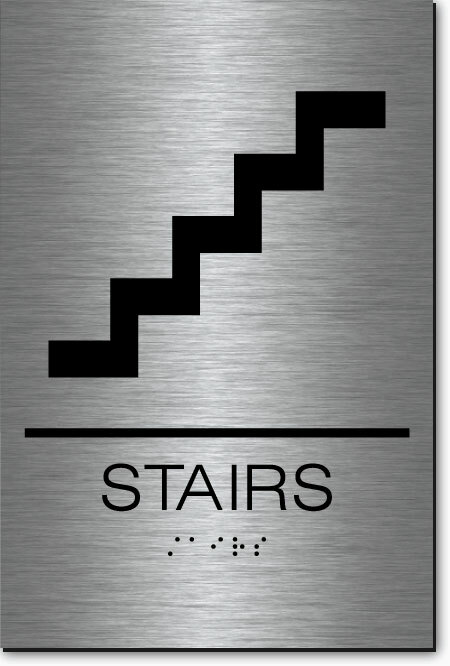 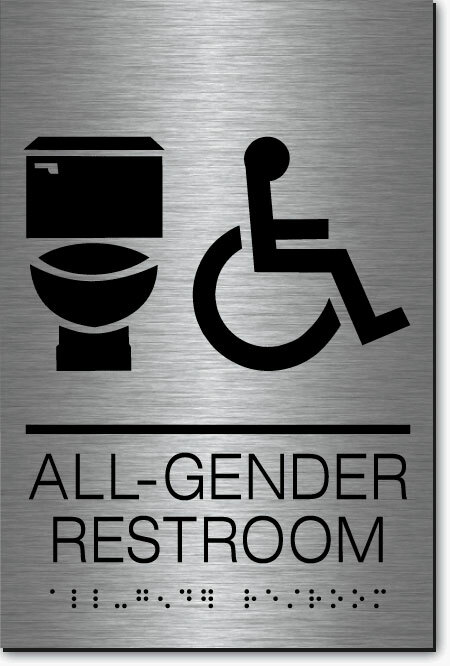 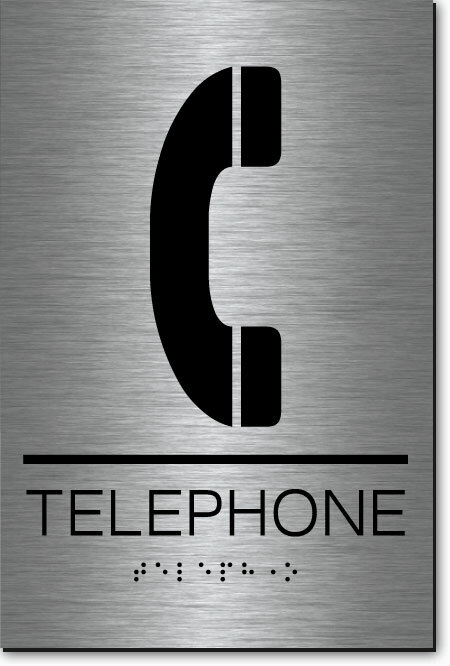 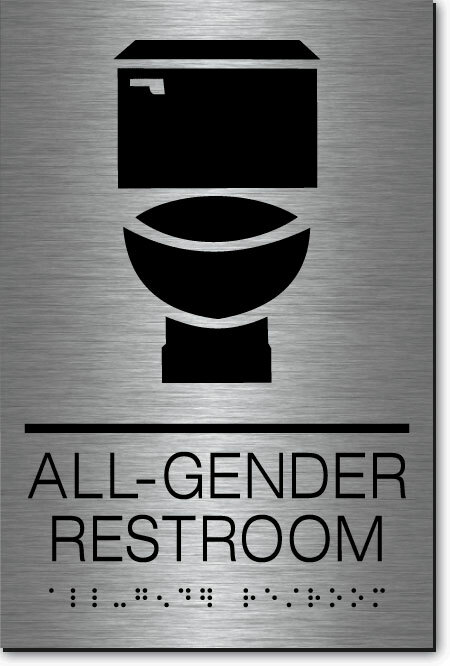 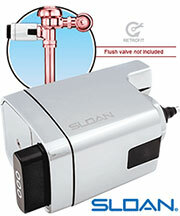 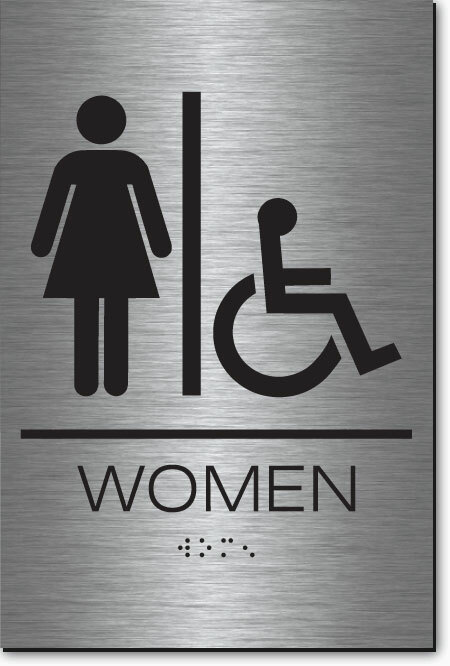 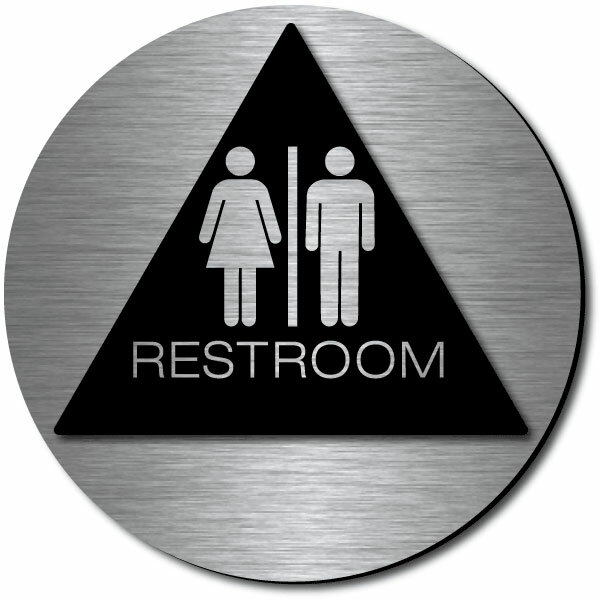 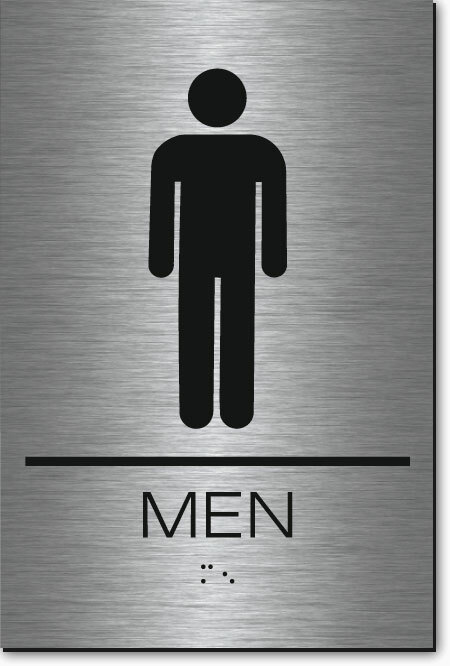 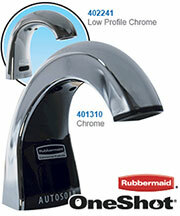 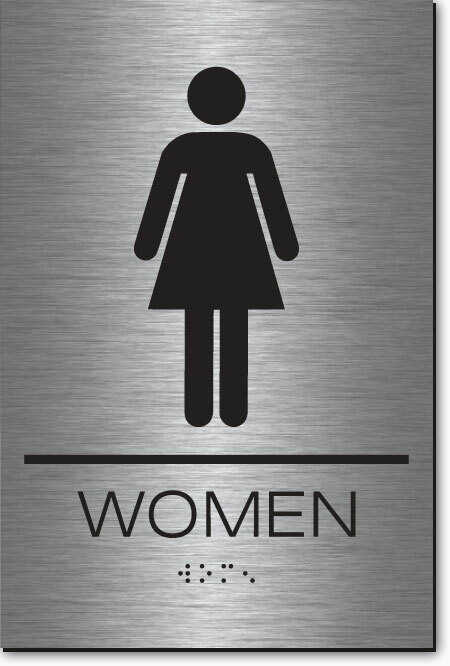 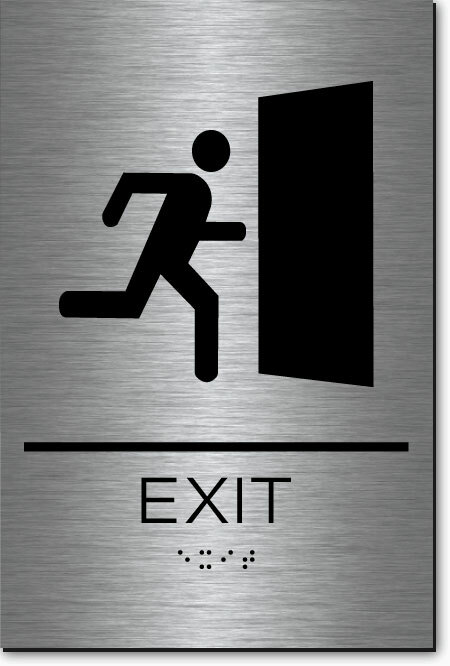 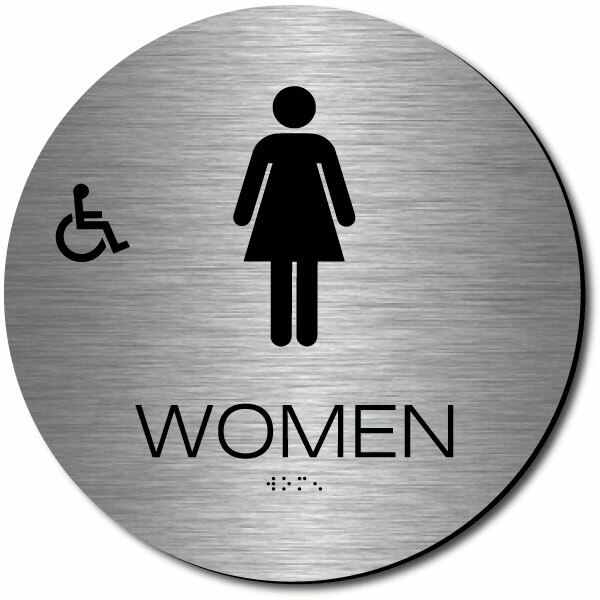 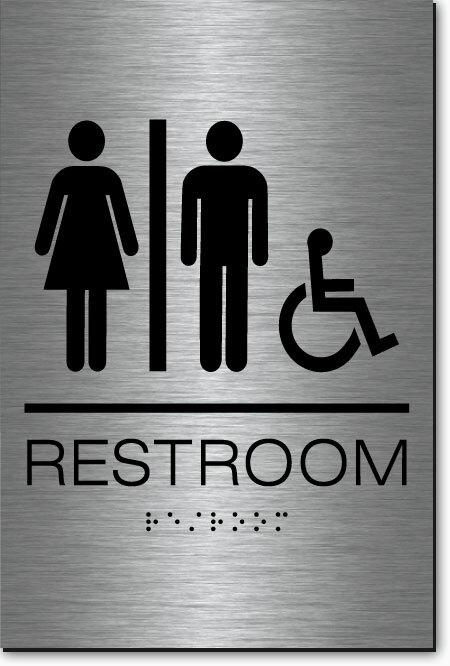 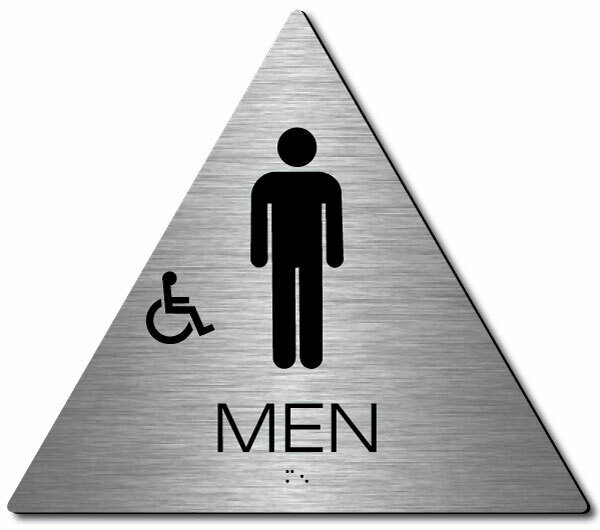 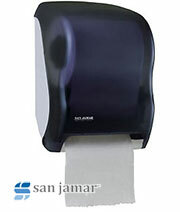 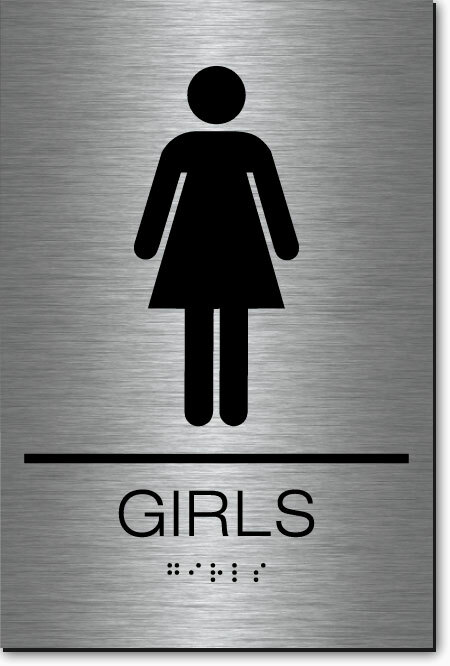 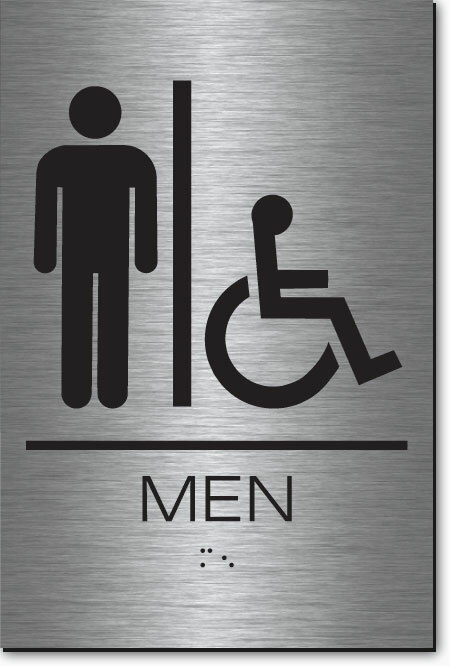 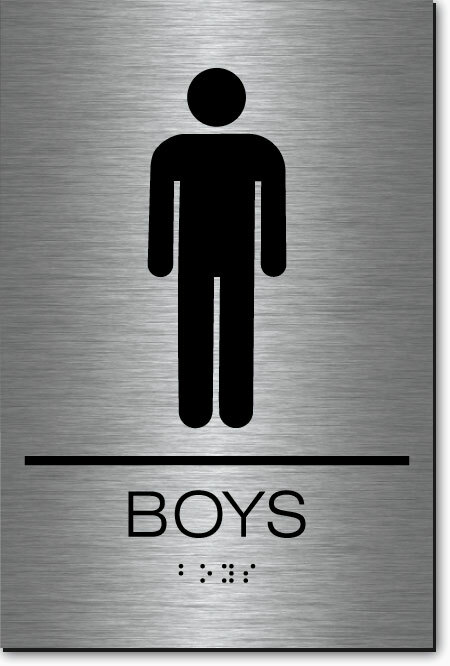 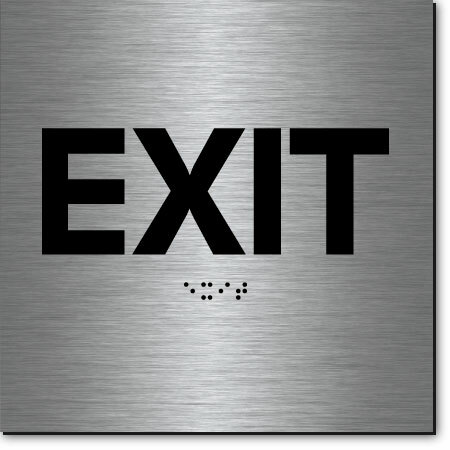 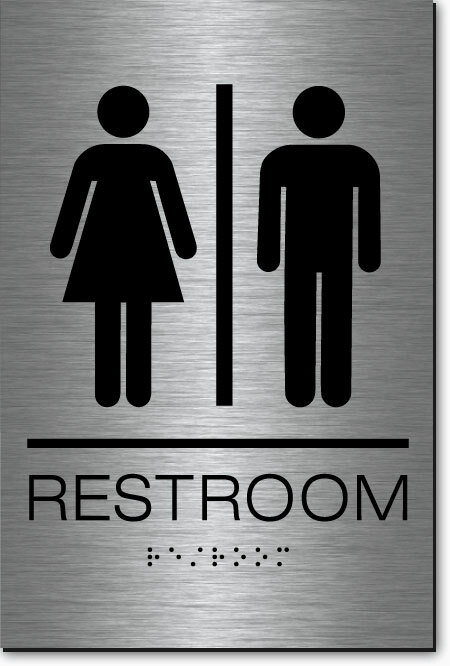 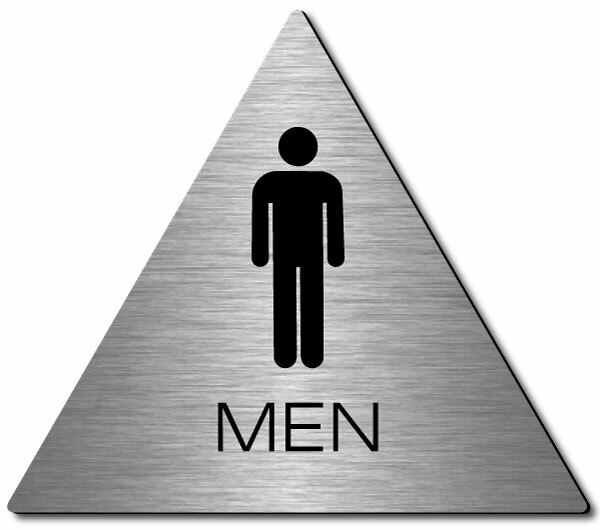 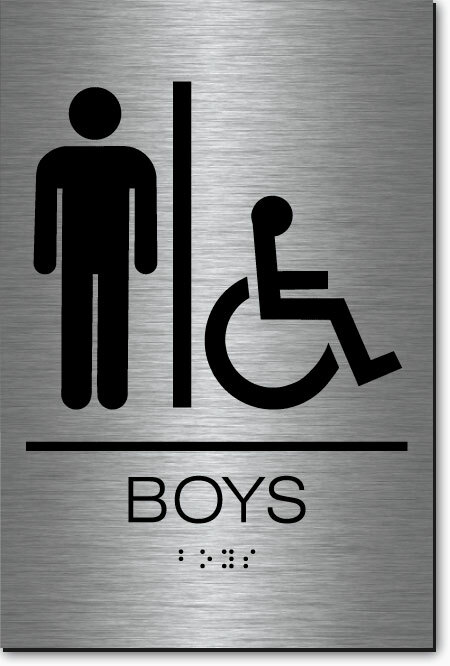 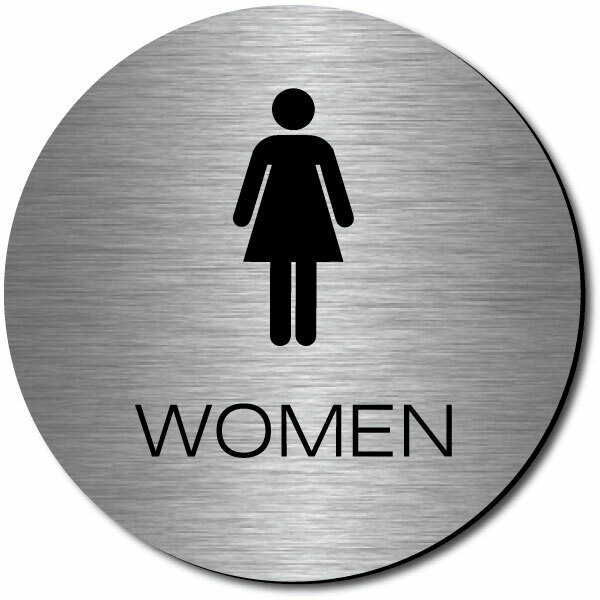 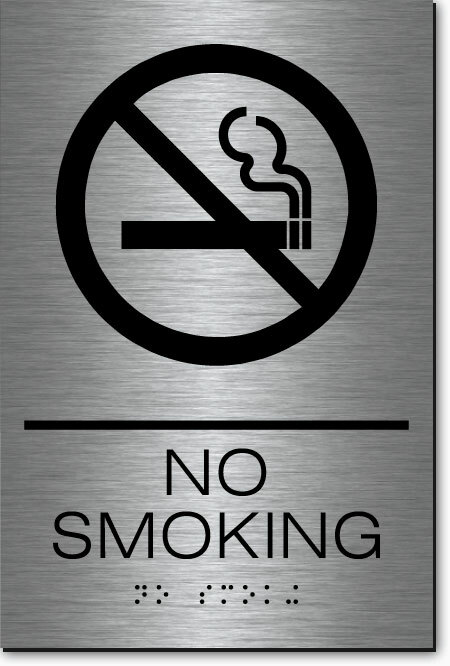 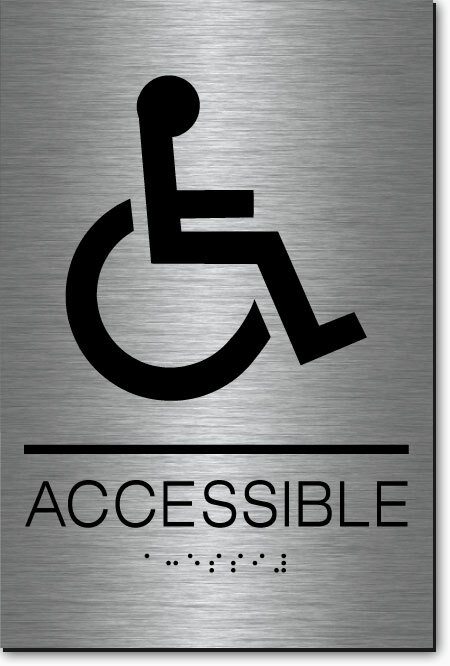 Air Delights offers a full line of restroom signs that meet all state of California ADA compliance requirements. 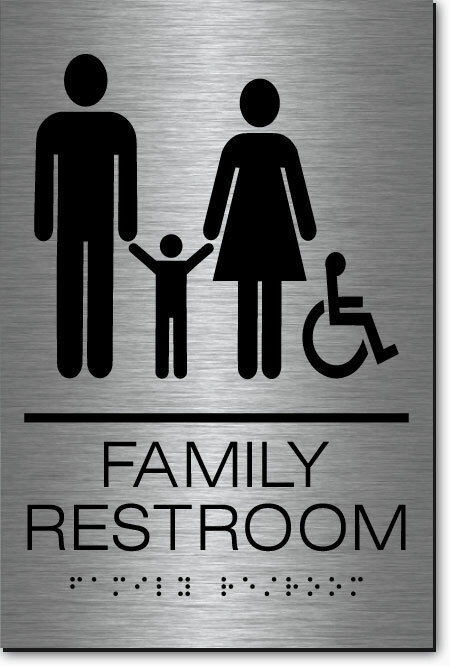 California restrooms require two signs for compliance. 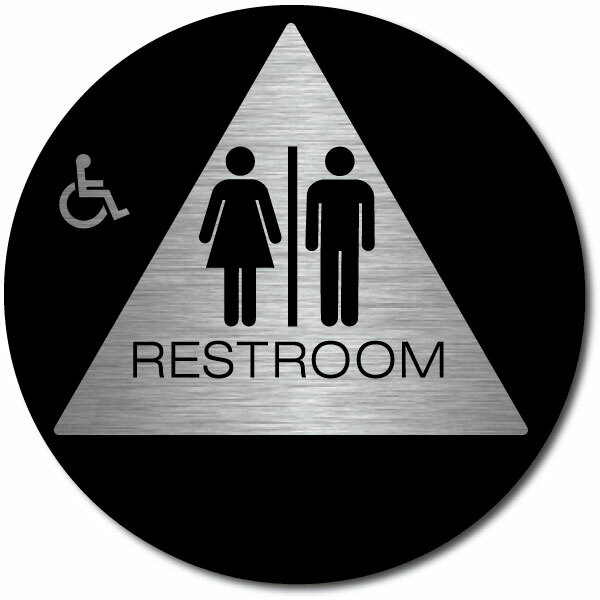 A wall sign for California Title 24 ADA requirements and a door sign for California Title 24 Visual Requirements.